I had a new mango fragrance oil that I wanted to try, and I thought hmmm...what better to pair with mango fragrance oil than mango butter?! I stickblended titanium dioxide into my base oils, because I wanted a creamy-white color to the soap. To color the mango portion: I dissolved yellow oxide in distilled water and added some non-bleeding liquid red color. I didn’t gel this soap, because I wanted the soap to stay creamy looking. I put the soap in the freezer overnight to prevent gel. The lather is very creamy; I will probably add a bit of castor oil next time to see if it boosts the bubbles. 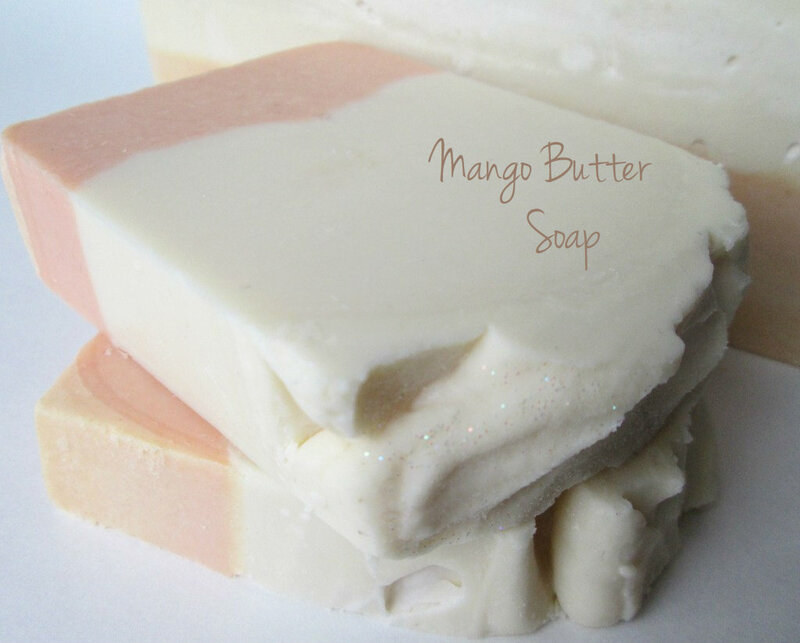 Mmm, I love mango butter in soaps! Looks beautiful and (like you said) creamy, Cee! Thanks Laura =) I'm falling in love with mango butter too, I need to remember to use it more! 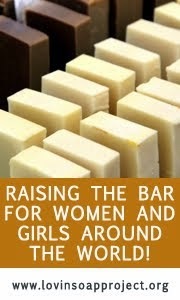 This soap looks so girly :) I bet every girl between 1 and 100 would love it. Beautiful soap, Cee Gee! I haven't tried mango butter in soap, but it sounds wonderful. I'll have to remember to pick some up the next time I go supply shopping! Thanks Jenny! I notice that it makes the soap feel very silky, it's a nice addition! It's beautiful! So delicate,pure and simple. I would say baby-girly! Good looking, as always, Cee! You know, I have been thinking of this butter for some time already, I will have to try it once. I am really curious about the properties of a mango butter soap. Thanks Natalia, I do think the mango butter adds a nice silkiness to the soap. It's not super lathery at this point though, but that may be just because it's not fully cured yet. I'll wait and see how it cures out, but next time I might add a bit of castor to see if it improves the bubbles. Beautiful soap, Cee! I've just started using mango butter in my lotion bars and I love it. I'll have to try it in soap, too. Thank you Linda :) Mango butter would be so nice in lotion bars, do you have pictures of your lotion bars on FB? I would love to try it in lip balm too. Очень красивое мыло! Очень полезное! 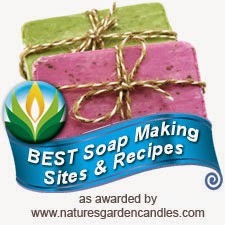 Mmmm, I love Mango Butter soaps, one of my top ingredients! Are you satisfied with this FO you used? Is it worth trying? Hi Ksenija! I think it suits a mango butter soap very well as it's very light fragrance, but it seems like more of a one-note fragrance to my nose and I would like to try something a little more complex. I would probably try this soap with NG's Peach Smoothie or Rainbow Sherbet next time. Having said that though, the Mango Sorbet is rated very well on NG's website, so it would probably be worth trying just to see for yourself. There was no acceleration or discoloration with this fragrance, which is very nice. If you do end up trying it, I'd be interested to know what you think of it! Can't believe I missed this one. This one turned out beautiful, Cee Gee...very elegant! I haven't tried mango sorbet from NG, only WSP (they should be similar, right?) and it's one of my favorites. WSP's is strong IMO, love it! Gorgeous and beautiful soap! I love how creamy it looks! Hello there, im new in this soap world and i read one thing that makes me wondering if i undestood right. When you finish the soap, you put it in the freezer to get the creamy look? I thought it was necessary for the soap to go through the process of gelation!! can you explain this to me please! I would really appreciate it! Soap doesn't have to gel to become soap. It's totally a personal preference whether you prefer to gel or not. Ungelled soaps tend to stay creamier in color, but do take slightly longer to set up. Gelled soaps tend to be deeper in color and set up quicker. Ungelled soap still saponifies, just a little slower. I tend to avoid gelling, only because I end up with a lot of partial gels otherwise. If I want a soap to gel, I will CPOP (Cold Process Oven Process) it, just to make sure it gels all the way through. I hope that helps, if you have any more questions, please feel free to email me directly! May I ask am a beginner t soap making, cold pressed. Cam I trade palm oil for vegetarian glycerine?? 3 Studies PROVE How Coconut Oil Kills Waist Fat. 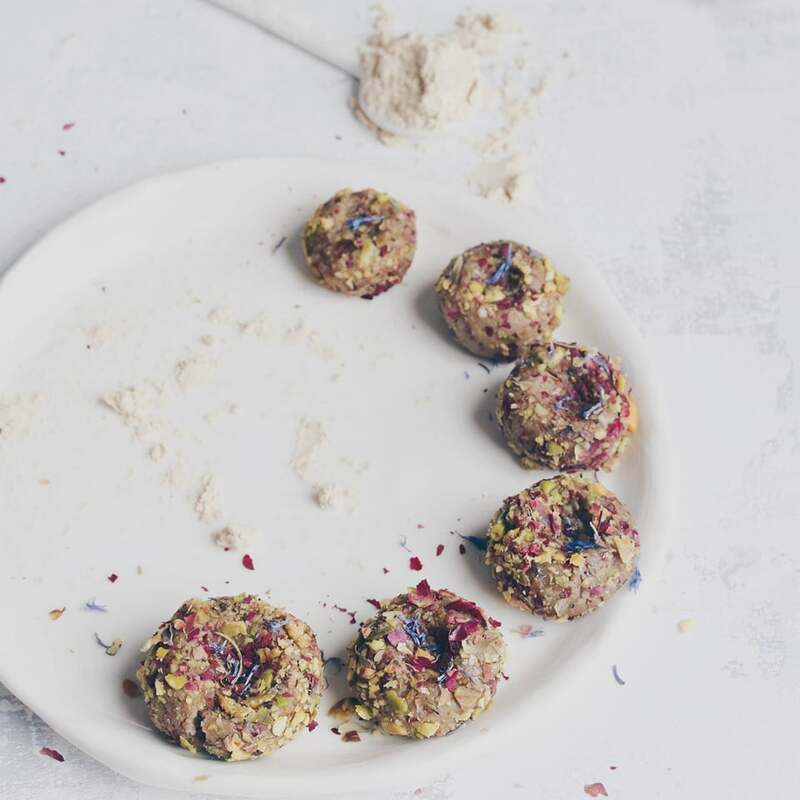 This means that you literally get rid of fat by eating Coconut Fat (including coconut milk, coconut cream and coconut oil). These 3 researches from big medical magazines are sure to turn the conventional nutrition world upside down!